Whether traveling for a luxury vacation or business, our Austria jet charter brokers can arrange a private flight to/from anywhere in Austria and neighboring areas in Europe. Travel to Europe using our Austria private jet charter service. Austria, the Republic of Austria, is located in Central Europe and is surrounded by several European countries such as Germany, Hungary, Italy, and Switzerland. Travelers visit Austria throughout all seasons, with May to September and December to March being the high tourism months. From December to March, the alpine area of Austria is visited by travelers seeking winter related activities such as skiing and snowboarding. Many private passengers have mentioned May to June as the prime months to visit, after experiencing local cultural festivals and activities, which don’t take place during colder months. 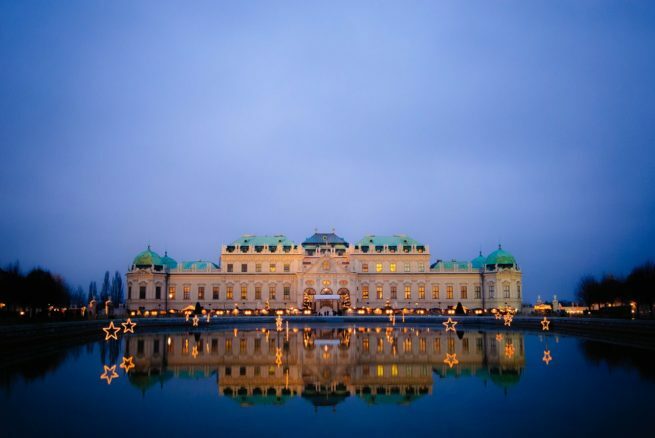 Private flights to cities such as Vienna (the Capital of Austria), Lech, and Salzburg are requested frequently by Jet Charter Europe clientele. Request a Quote or give us a call at 1-888-987-5387 to speak with one of our Austria private jet charter service brokers for your next luxury vacation, business trip, or special event.